Due to excessive rains and frost (warm temperatures during the day followed by cold periods at night) last year the harvesting did not go efficient and there was not enough good quality availability. These damages led to high prices. Because of the carryover from last season combined with reaction to high prices from importers, demand had stopped and caused a shift in the purchase of the different sizes. People that used to buy #1 and #2 are now mostly buying #3 and #4. It is expected that the remaining apricots will cover the needs until new crop, and that the new season will start at tradable levels. This year the new crop is suffering again from frost, luckily far less then last year. The weather conditions turned quite unusual and the temperatures were lower than the seasonal averages for Malatya this year. Farmers are determined to protect their trees with extra measures since they absolutely cannot afford a consecutive year of loss. The critical period is expected to continue till the end of the month, but although packers are anxious following serious crop damage last season, most industry experts believe there will still be a relatively good crop of Turkish apricots this year. 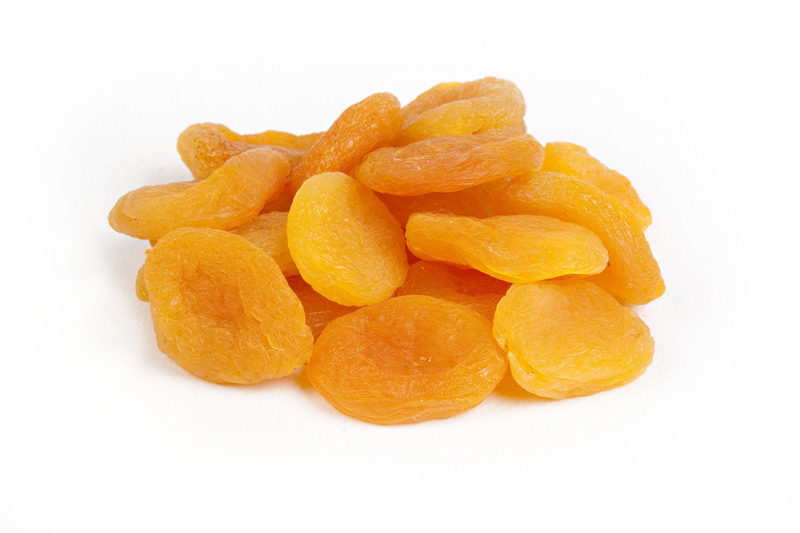 Exports of Turkish apricots have reached around 37,000 ton which is almost half the quantity for the same period last year at over 89,000 ton. 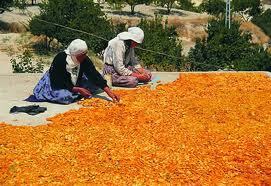 The sales however for this year is predicted at a total export quantity of 50,000 ton. 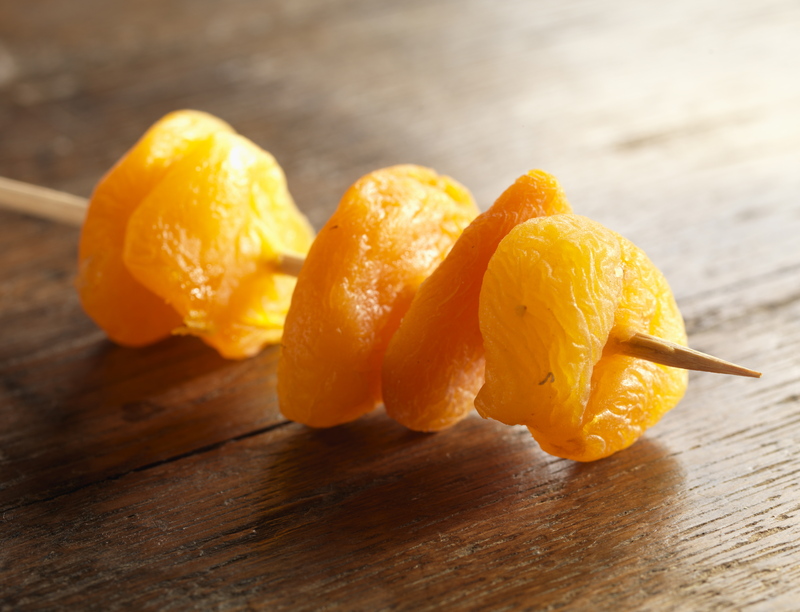 Prices of Turkish apricots had started to reduce but this trend has now stopped as packers wait to see further developments. The prices are now acceptable, but we expect that these will rise in June before the new crop come out. The view on the new crop will be much clearer in June. For now, we expect that harvesting will occur per mid July.